1Department of Biology, Payame Noor University, Tehran, Iran. 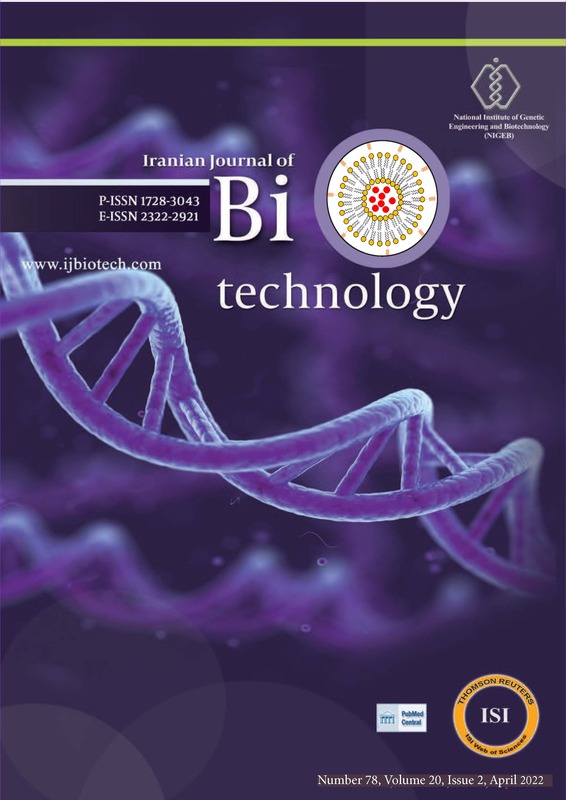 2Department of Biology, Falavarjan Branch, Islamic Azad University, Isfahan, Iran. 3Department of Chemistry, Payame Noor University, Tehran, Iran. Background: Magnesium oxide nanoparticles are characterized with a wide variety of applications and are mass-produced throughout the world. However, questions remain regarding their safety. There has been paucity of toxicology research on their side effects, especially under in vivo conditions. Objectives: The present paper aims at evaluating the toxicity of administering 10-15 nm magnesium oxide nanoparticles to Wistar rat under in vivo conditions. In addition, hematology, biochemistry, and histopathology of the rats are examined at various concentrations (62.5-125-250-500 µg.mL-1) over 28-days period. Materials and Methods: In this study, 35 male Wistar rats were randomly divided into five groups, comprising one control group and four experimental groups, assigned to various doses of MgO nanoparticles by intraperitoneal injection. Eventually, blood samples were collected, and all animals were sacrificed for liver and kidney tissue investigation. Results: The findings showed that high concentrations of Magnesium oxide nanoparticles (250 and 500 µg.mL-1) significantly increased white blood cells, red blood cells, hemoglobin, and hematocrit compared with the control group (P < 0.05). Moreover, the nanoparticles elevated the levels of aspartate aminotransferase and alkaline phosphatase, whereas no significant difference in levels of alanine aminotransferase, gamma-glutamyl transpeptidase, urea, and creatinine were recorded in comparison with the control group (P < 0.05). Histopathological examinations in the rat's liver showed proliferation of bile ductules, congestion in some regions of the liver sinusoids, and apoptotic cells (probably) in high-dose groups, but no histological changes were found in the kidney functions. Conclusions: The results from the present study showed that the magnesium oxide nanoparticles in concentrations lower than 250 µg.mL-1 are safe for desired applications.